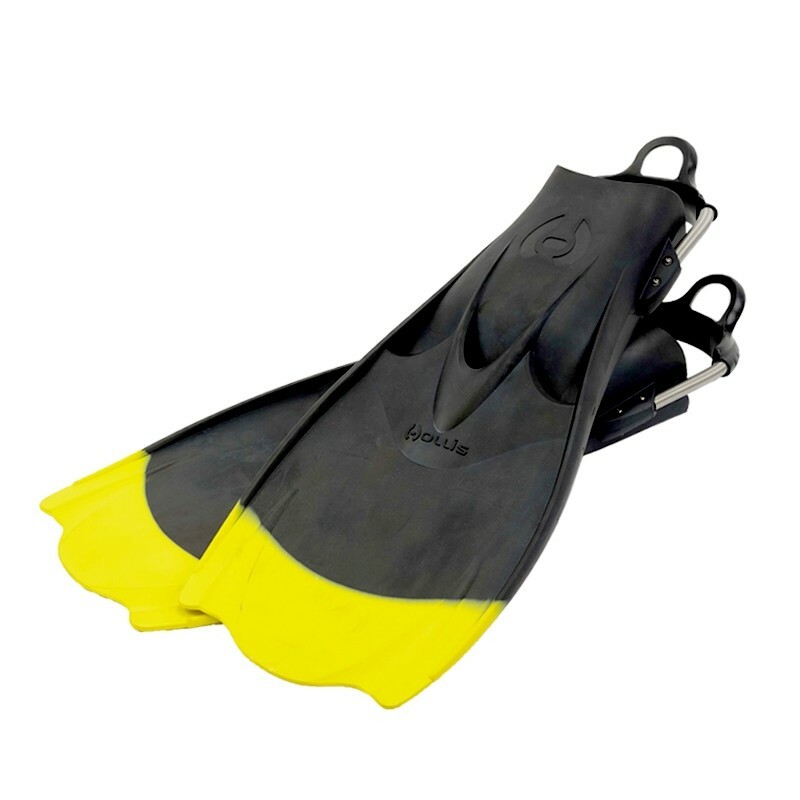 Fins are an essential tool when snorkeling or scuba diving, as it is almost impossible to swim without them. Fins come in a variety of styles, sizes, weights and colours. Check out the fins which we are dealers for below, and as we have a wide selection of fins in stock at the shop at all times stop in and try on a pair. Also if you tell us what kind of snorkeling, free diving or scuba diving you do, we can recommend a fin for you!